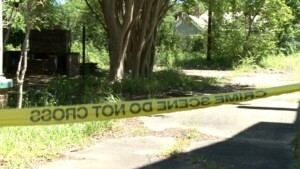 A death investigation is underway in Selma after a man’s dead body is found behind an abandoned house over the weekend. Police have identified the man as 41 year old Terrence Callen of Selma. 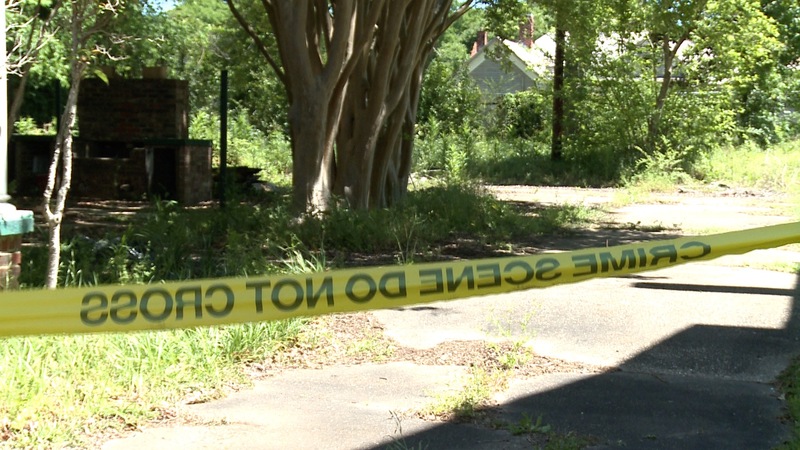 Callen’s body was found in some overgrown weeds Saturday evening behind a vacant house on the 700 block of Lapsley Street. Police say the body has been sent to forensics — to determine the exact cause of death. “We were able to find an injury to his lower body. It appeared to apparently be a gunshot wound but waiting on further analysis from forensic science to confirm that,” said Sgt. Ray Blanks. Anyone with information about what happened — call Selma Police at (334) 874-2125.